Previously, the parking charge was Rs 35 and has now increased to Rs 80. 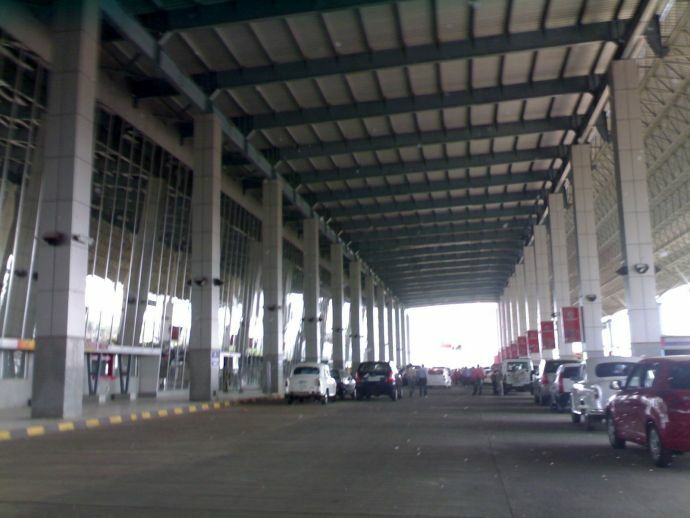 Taking into account the recent surge of pickup rates on Nagpur Airport, an inconvenience of irrational decisions is sure to create a furore amongst the commuters. Earlier, the rates were uniform as one had to pay Rs 35 for parking for more than seven minutes. But now, the rates depend on the zones. According to the latest rates, as reported by Maharashtra times, an entry of private vehicle at pickup would cost Rs 40 and if you book an online cab then you’ve to pay extra Rs 70 to avail the drive. But if your private vehicle picks you up in less than 5 minutes then you don’t have to pay anything, but in case you cross that time limit then the above-specified fee will be smacked on you. Well, whatever be the reason behind the sudden increase in rates, the point that concerns us is the barrier of humanity that is allegedly existing near the pickup point which subtly wards off a common person from a very important person. 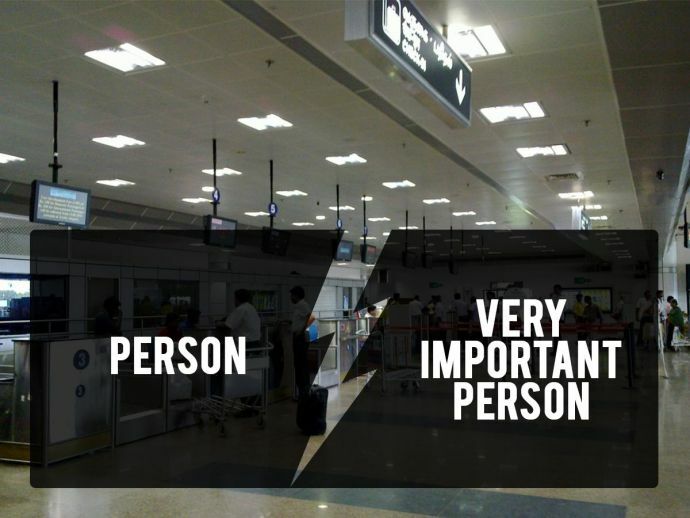 It is allegedly reported that there is a separate pickup for VIPs at Nagpur Airport that allows important people to go through it seamlessly, but what astound us is that such discrimination exists only in Nagpur. None of the airports in big cities like Mumbai, Banglore, Pune etc has such entry that allows VIPs to take a different route. Ironical to what PM Modi said in "Mann ki baat" that VIP should be replaced with EPI, the scenario is not even close to it. 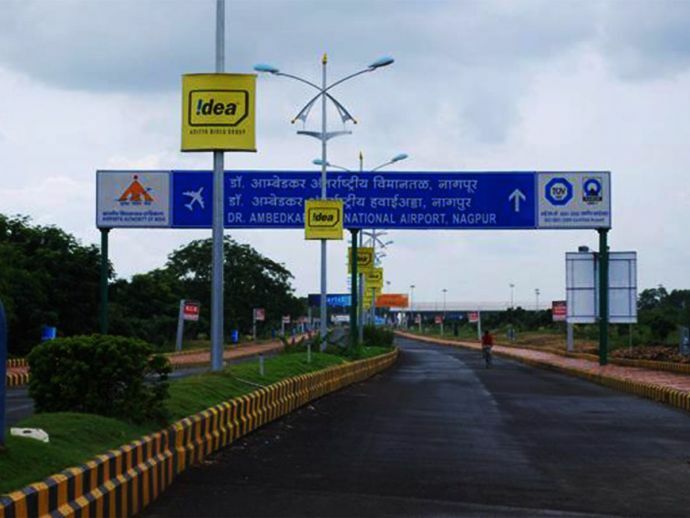 "The other day I had gone to the airport to pick someone, and as always was pretty perturbed to see the VIP culture arrogantly displayed I actually tweeted about what I saw with pictures," said Sanjay Arora of Shells Advertisiting. "All the vehicles in what is supposed to be an Emergency Lane had only vehicle with ‘Maharashtra Sashan’ or ‘Govt. of India’ written on them. Why are these vehicle allowed in the Emergency lane? Are these people first amongst equals? Can they not walk a few steps into the parking lot like the rest of us ‘aam public’ do it? What gives them this special right? Just removing ‘Lal Battis’ from vehicles doesnt help, a mindset change is needed. Nowhere else in any metro or large city does this special privilege exist. MIHAN has so many security personnel troubling the common man all the time, forcing them to pay through their noses for the changed parking system, why can’t they do the same for our ‘VIPs’ The VIPs themselves must feel a little ashamed and stop doing this, behave like ordinary citizens to connect with them," he added. "It's high time that VIP system should go, however this being adopted since last 4-5 decades, it's will surely take some time before we see this culture completely withdrawn. Entrances having VIP mention is 100% avoidable as we just need change the names of the various entrance gates like Gate A, Gate B and so on. Other options can be East Gate, West Gate and so on," said Tejinder Singh Renu, a well-known city businessman. "Modi ji has done a marvellous job of at least taking few steps to eradicate VIP culture is our country, but as its said, old habits die hard, it will surely take few years to witness such VIP culture missing from our society," he added. A journalist to refused to reveal his identity was of the opinion that it’s the mentality of people which decides how relevant they are to walk through the VIP gateway. He added, "There are many people who tag themselves under VIP and avail the opportunity while there are also other set of people who were a VIP doesn’t opt for going through that lane. So, it’s a choice of such people who have this mind-set where they find themselves worth going walking down through it. We have got no right to poke our nose in the decisions made by the airport authorities of India, we are obliged to follow the rules set by them and would always standby their decision. But the subject covered by PM Modi on VIP and EPI is very thought provoking and hence why we urge people by saying- Soch Badlo Duniya Badlegi.